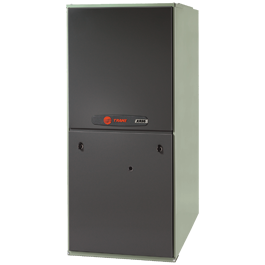 UNIT HEATERS - FORCED AIR FURNACE | Wythe Sheet Metal, Inc.
You can depend on your Trane furnace to take care of your home and your family’s heating needs. That is why Trane has built every furnace to be as durable and reliable as possible. They are quiet, cost less to operate with a high AFUE (Annual Fuel Utilization Efficiency), and are so efficient that over 90% of the fuel you pay for is actually converted into heat for your home. The temperature control is precise, delivering a higher level or comfort so that you get clean, comfortable air even when the weather outside is frigid.